You've probably read hundreds of consumer reviews, on everything from the car you drive to your pet's treats, on sites ranging from Google to Facebook to Yelp. With the ubiquity of readily available platforms for public opinion, you might not even notice how often people are telling you what they think. For business owners, that's not an option. 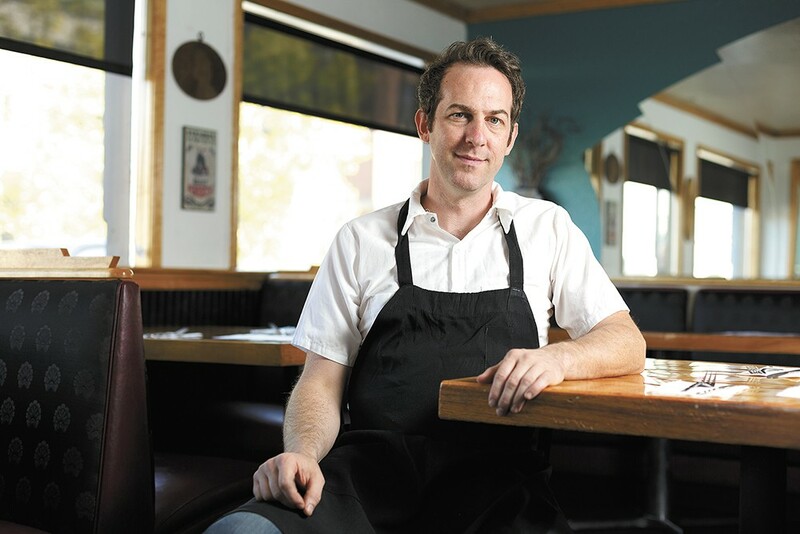 Tony Brown, chef and owner of Ruins in Spokane, believes consumers should have a place to talk about their opinions, but he doesn't find extremely negative reviews productive. "I don't feel like it's a battle worth fighting. I feel like it's an unwinnable battle, actually," Brown says. "It's never just like 'We had to wait for 20 minutes, we were really disappointed and we got food that we didn't really like.' It's usually 'the ugly girl with pigtails took our order' — very scathing and ridiculous. I don't feel I need to respond to something like that." Still, those online reviews filter into an algorithm that affects Ruins' rating. Users can flag abusive or trolling comments for review, but there are no guarantees they'll be removed by the sites. Another type of negative review Brown often sees will reference issues with an order, or with service, which he chalks up to unwillingness of many guests to be confrontational. He encourages patrons to speak up while they're there if something isn't quite right. "I'm the first one to send anything back," says Brown. "You have a limited budget. I don't feel like I'm a rude person, so I say it very politely. It's a professional relationship that you're engaged in at a restaurant." Meanwhile, Laura Carey, co-owner of Veraci Pizza in Spokane, replies to every negative review on every platform. "Every time somebody writes a review on Facebook or Google, it automatically pops up on my phone," says Carey. "I can be sitting at my kid's soccer game and all the sudden there's a one-star review." Although she's been able to have good discussions with patrons through Facebook, no one has ever taken her up on her offer to talk more about an experience posted on Google or Yelp. Like Brown, Carey is eager to give customers the best experience possible in her restaurant — if something is amiss, she wants to hear about it so she can fix it. For many restaurant owners, it's frustrating not to have a chance to show the full extent of their hospitality. Ruins chef Tony Brown encourages people to speak up while they're dining rather than later online. For some savvy users, even negative reviews can offer unintentional recommendations. 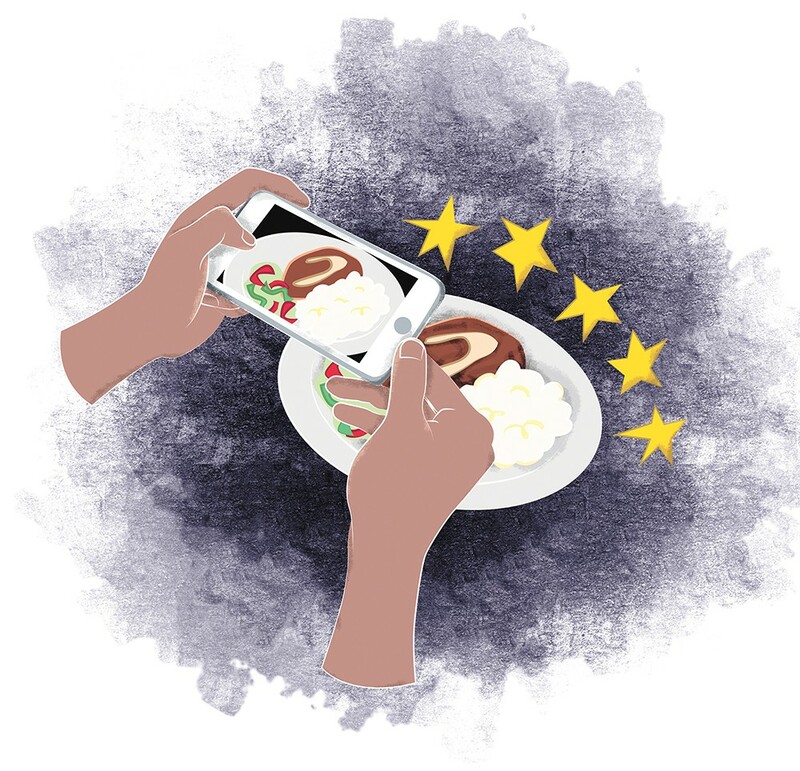 When Angela Schutz is looking for somewhere to eat when traveling, she starts by checking negative Yelp reviews. For Schutz, a local small business consultant and food Instagrammer (@come.eat.with.me), reading consumer reviews is like unlocking a code. If she's seeing comments that suggest that the reviewer isn't the restaurant's target customer (maybe the reviews are about the decor, or the lack of fries on the menu), she's found her spot. "Every time I've done that, I've had an amazing experience," she says. Of course, not all the reviews on these sites are negative. I looked through some of my favorite local restaurants' reviews to get a feel for what I might experience if I needed a recommendation. The results were mixed — positive and negative reviews seem to exist on every page. When I did find something a bit longer and more in-depth, I wondered who the person behind that review was. Do I want to trust them to help me spend my money on a dining decision? One of the people behind these reviews is Josi Hughes, who became Spokane's newest Yelp Community Ambassador in February. As part of her part-time, paid position, Hughes first had to become part of the "Elite Yelper Squad." Reviewers in this category are selected by an anonymous council, and they're held to a higher standard than your average Yelp reviewer. "The elite Yelper is basically the 'Yelpiest Yelper' that you'll ever find. [The elite squad] invests a lot of time into the reviews," explains Hughes. "That goes both ways, for being super helpful to the businesses but also super helpful to the Yelp communities." Hughes wrote approximately 300 reviews in two weeks to achieve elite status. Though the elite squad is not paid, they're expected to keep their output high, or risk losing that membership and a preferred place on Yelp event guest lists. Most "elite" members like these perks, but usually they see their reviews as a public service, much like a local food critic might. All reviews posted by elite members are tagged with special badges and often pop up first when you visit a business page. What do we lose if we don't have commentary that encourages us to think critically about food, whether written by professionals or peers? "I think people appreciate food less because they are not forced to grapple with why they liked it or why they didn't," says Hanna Raskin, food editor and chief critic for The Post & Courier in Charleston, South Carolina, and author of Yelp Help: How to Write Great Online Restaurant Reviews. "I don't think Yelp is a replacement for professional criticism, but it is a supplement to it, and it's a really important one." Without robust, engaged conversations around the nuances of food, it's difficult for a blossoming food scene to flourish or grow. The original print version of this article was headlined "Five Stars"